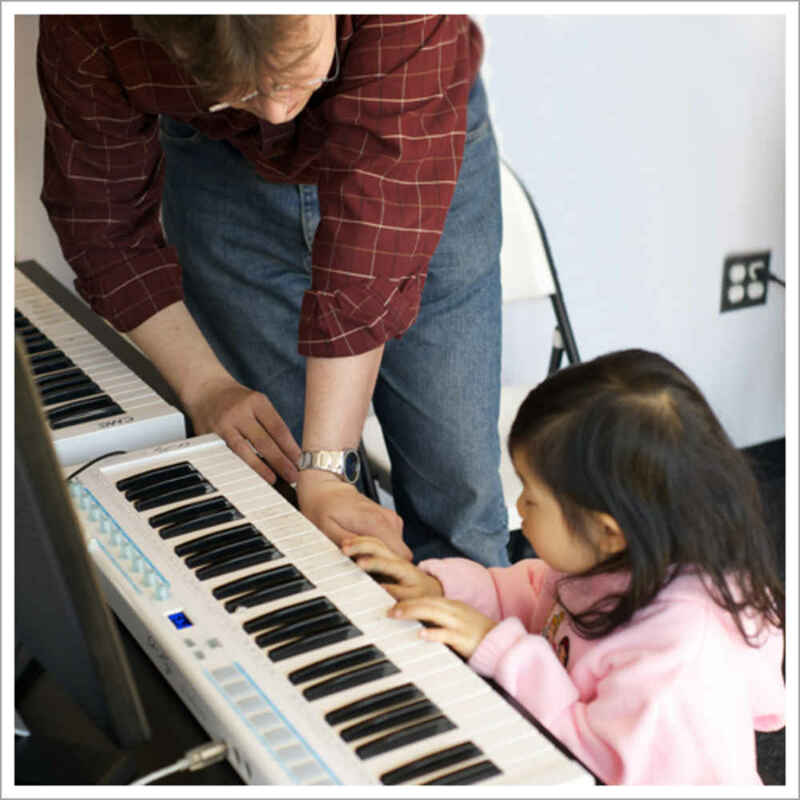 "Wonderful music options that are enticing to children of all ages. My daughter is so enjoying learning the piano via the keyboard program that I don't think she realizes she's even practicing so much. 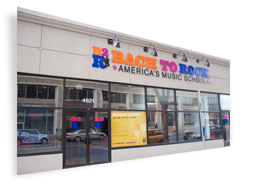 The staff are also friendly and helpful, even with rescheduling which makes this activity so easy to do." 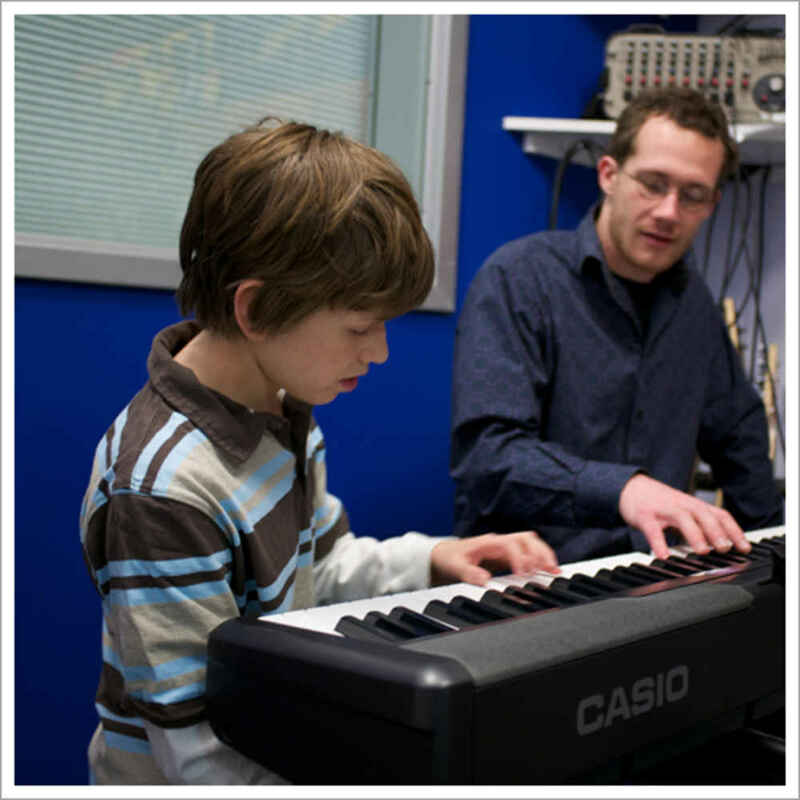 "I love how the kids are learning how to play music with others. Music is a social activity and other programs focus on the individual rather than the group. This is what distinguishes B2R from other establishments." "Great communication. Always call back and always pleasant. Also, the teachers are great with the students." "Wide variety of offerings. Solid teachers. Positive attitude of everyone who works there."